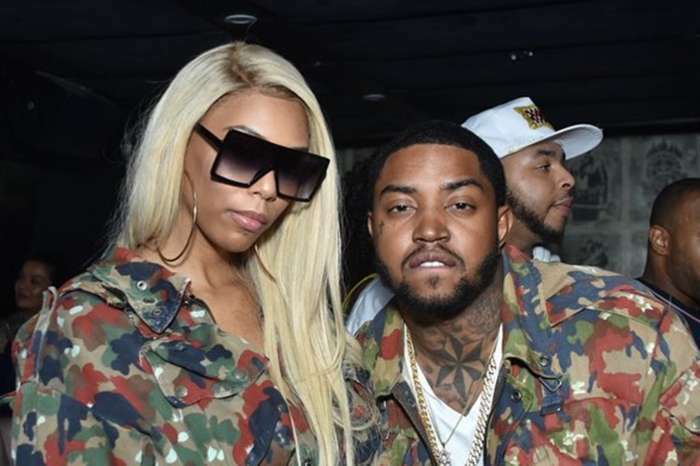 Looks like the begging and pleading in hopes to win the affections of his one true love back may actually be working for Lil Scrappy more than we thought. Bambi Benson appears to be softening up due to operation #FindtheBam. 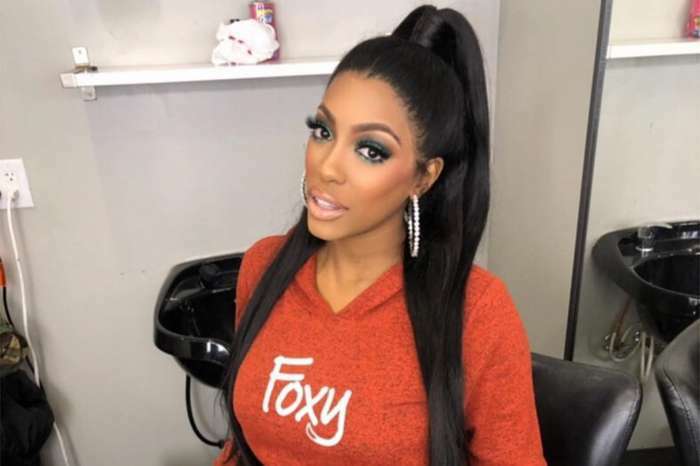 Although there weren’t allegations of unfaithfulness (according to Lil Scrappy), Bambi felt that her man didn’t try hard enough to fix the problems that they had and instead decided to leave the house or the whole town. The rapper not only left the city of Atlanta, he arrived in Miami and went right into the arms of his baby’s mother — Erica Dixon. 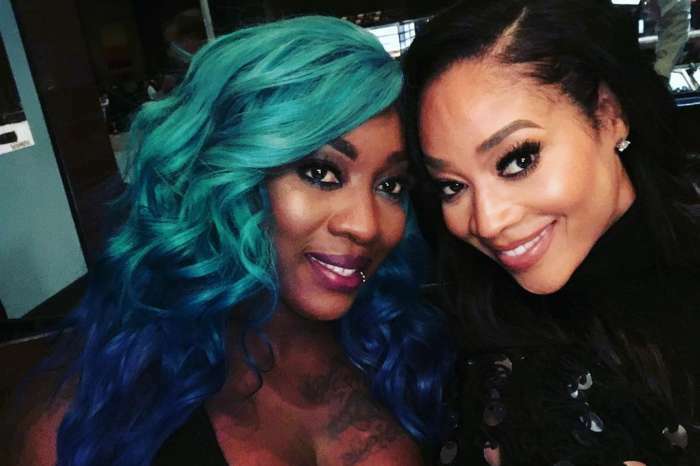 Of course, the 33-year-old reality star has a soft spot for the mother of his child but according to inside sources, Scrappy knew that it would never work out between the two exes. Scrappy realized, after setting the record straight that he was a single man, that he wouldn’t find another woman like the 31-year-old model. The way that she cares for him, treats his daughter like her own, and has even won over the affections of Momma Dee make The Bam absolutely irreplaceable. Since then, Scrappy has launched a campaign for his followers to help him find Bambi. He’s even returned to Atlanta to show just how serious he is. Before it seemed that Bambi wasn’t interested at all in taking her ex back but in a recent interview with Hollywood Life, she seems to be open to the idea of getting back with her ex who is going as far as changing his “mind, body, and soul” to get his girl. I'm at booth 12 … #bronnerbrothershairshow holler atcha Bam ? On August 19, the “Love and Hip Hop Atlanta” cast member posted her exact location which seemed like it was aimed for Scrappy to take a hint and find her. Well, there you have it. Do you think we will be witnessing a reconciliation between the two soon? Tom Cruise In Trouble With The Church Of Scientology For Injuring His Ankle During Stunt!